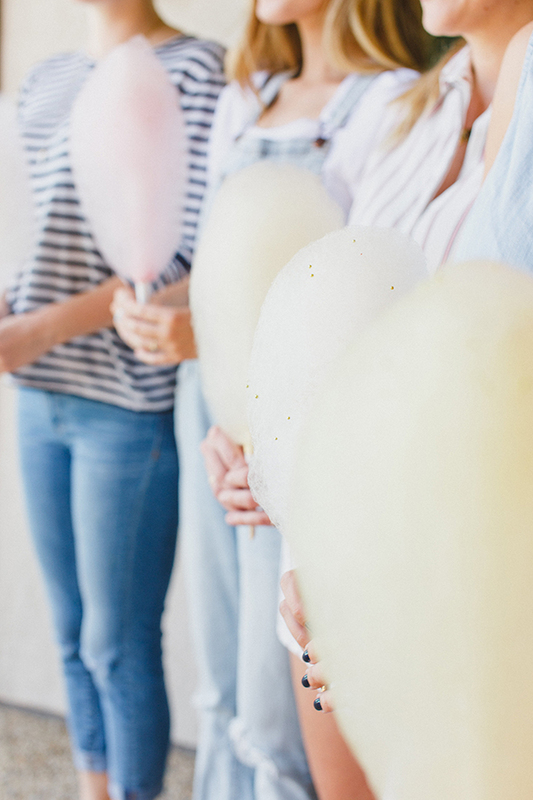 There’s nothing better than a grown up version of a favorite childhood treat. (These healthy homemade poptarts for example… yum.) I have such fond memories of eating cotton candy as a kid, so I loved the idea of putting an adult twist on this pink, sugary dessert. 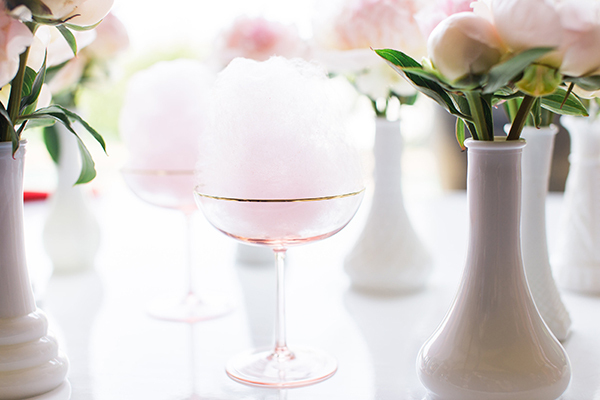 Place a bit of cotton candy inside your glass. 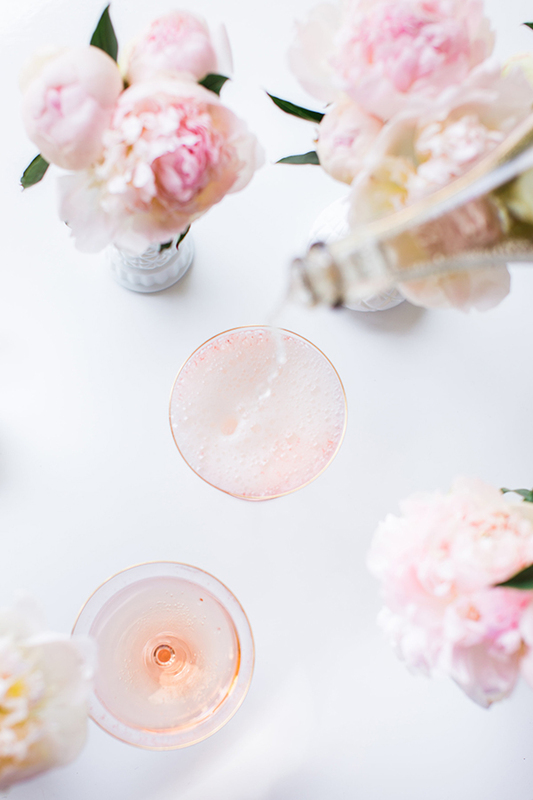 Add a splash of St. Germain, and then fill to the top with Champagne. Sweet and simple! 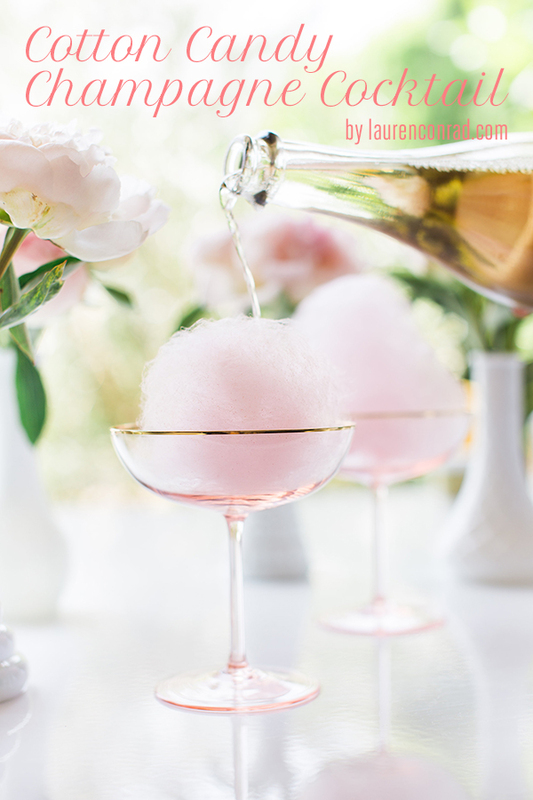 The best part of this cocktail is that it truly is Pinterest gold… It looked so pretty sitting upon our table, and it was fun to watch the cotton candy melt away when we poured the Champagne over it. 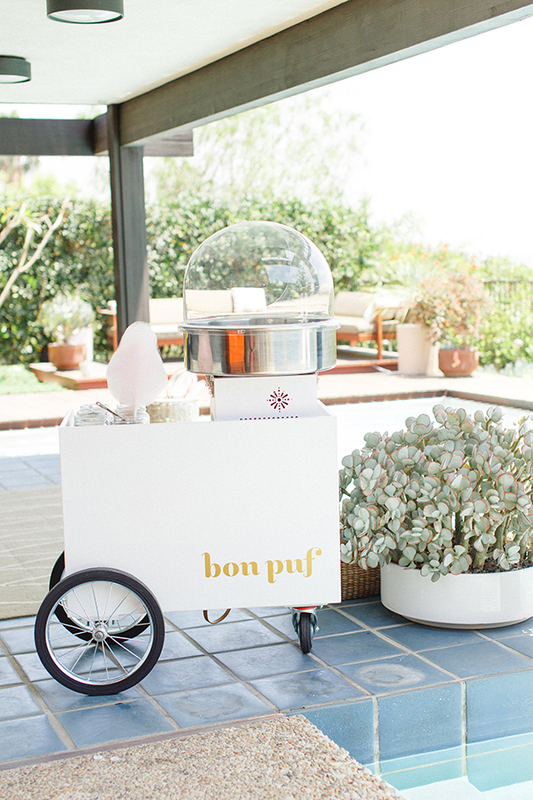 It’s perfect for a girly brunch or birthday party. Are you going to give this cocktail a try?